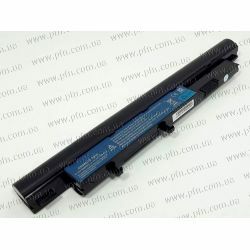 Battery LGC AC14B1 Prismatic 3S1P LGC 3 cell 3246mAh Main COMMON (low cost add SRS separator).. Battery LGC AC14B (5.5mm) Prismatic 4S1P LGC 4 cell 3220mAh Main COMMON (KT.0040G.004 add Acer logo).. Battery LGC AC14B (5.5mm) Prismatic 4S1P LGC 4 cell 3220mAh Main COMMON w/ LEM+ship mode.. 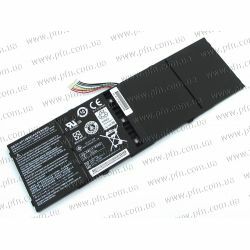 Battery MURATA AP12A Li-Polymar 3S1P SONY 3 cell 4850mAh Main COMMON with BIS logo.. 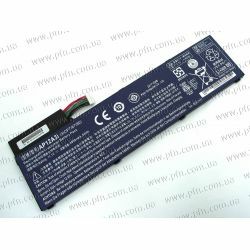 Battery MURATA AP12A Li-Polymar 3S1P SONY 3 cell 4850mAh Main COMMON for embedded type.. Battery MURATA AS10D Li-Ion 3S2P SONY 6 cell 4400mAh Main COMMON ID:AS10D41.. 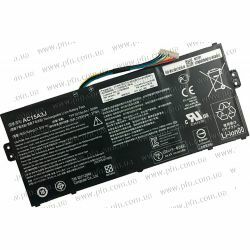 Battery SANYO AC14B Prismatic 4S1P SANYO 4 cell 3220mAh Main COMMON (KT.00403.032 add BIS logo).. Battery SANYO AP13B Polymer 4S1P SANYO 4 cell 3560mAh Main COMMON.. 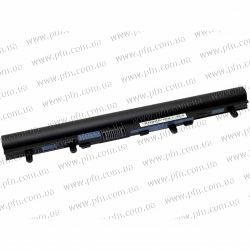 Battery SANYO AL14A Li-Ion 3S2P SANYO 6 cell 4700mAh Main COMMON.. Battery SIMPLO AL12A Li-Ion 4S1P SANYO 4 cell 2500mAH Main COMMON.. Battery SANYO AS10D Li-Ion 3S2P SANYO 6 cell 4400mAh Main COMMON new IC BQ8055.. 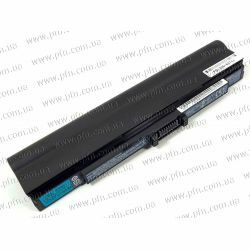 Battery SIMPLO AC14B Prismatic 4S1P SAMSUNG 4 cell 3320mAh Main COMMON.. 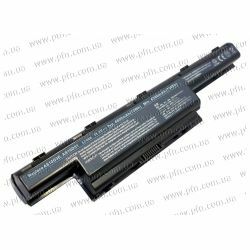 Battery LGC AC14B (5.7mm) Prismatic 4S1P LGC 4 cell 3220mAh Main COMMON.. 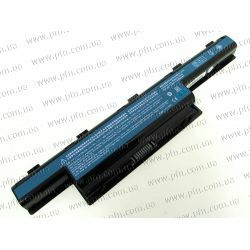 Battery SANYO AC14B1 Prismatic 3S1P SANYO 3 cell 3500mAh Main COMMON (496080 prismatic cell).. 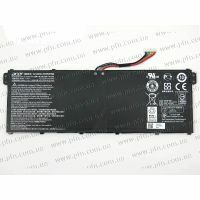 Battery LGC AC14B (5.5mm) Prismatic 4S1P LGC 4 cell 3220mAh Main COMMON (for 5.5mm pack thickness).. 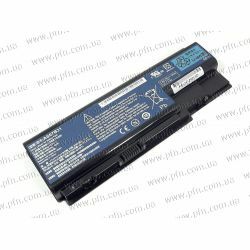 Battery PANASONIC AS10D Li-Ion 3S2P PANASONIC 6 cell 6000mAh Main COMMON.. Battery SANYO AS-2009D Li-Ion 3S2P SANYO 6 cell 5600mAh Main COMMON W/ Halogen Free.. Battery SIMPLO UM-2009E Li-Ion 3S2P SAMSUNG 6 cell 5600mAh Main COMMON ID:UM09E70.. Battery SANYO AS-2007B Li-Ion 3S2P SANYO 6 cell 4400mAh Main COMMON Normal Type.. Battery SAMSUNG AS10A Li-Ion 3S2P SAMSUNG 6 cell 6000mAh Main COMMON ID: AS10A6E.. Battery SANYO AS10D Li-Ion 3S2P SANYO 6 cell 6000mAh Main COMMON ID:AS10D3E..